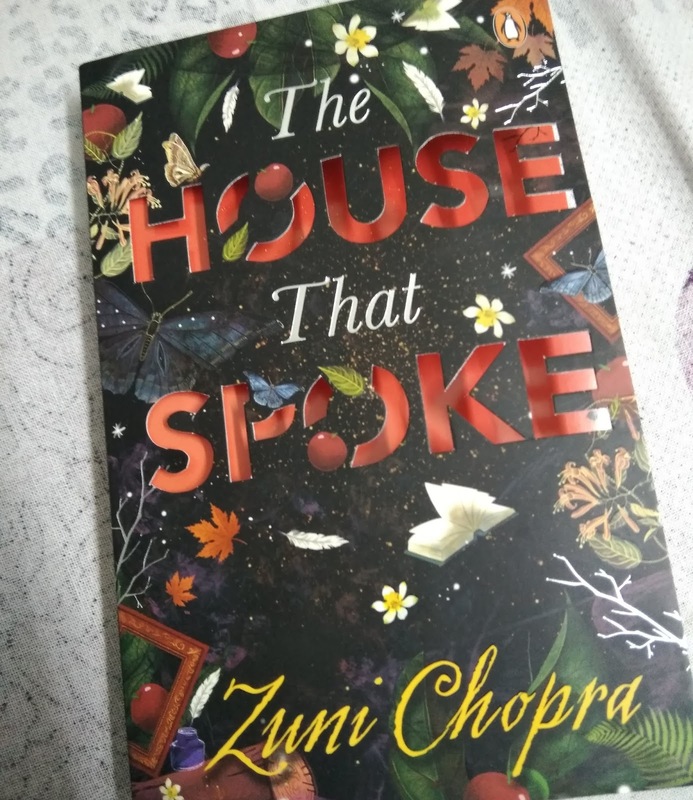 The house that spoke has a beautiful cover and some how , I had an equally warm feeling as I opened the book. There is something very charming , very vintage feel to the whole setup of the house , how it is built and the magic that flows through it. A welcoming house set hidden from the world , there were so many childhood tales and scenes that filled my head and heart as I continued reading the initial chapters. That is perhaps the best thing about Zuni's writing - the way she describes the scene , any scene for that matter. She makes the place come alive in your head and you will feel like knowing it. The story is of a magical house that is entrusted with keeping the darkness in check and assisting the appointed guardian in that quest. Generations of the family have spent their lives in saving the nation from the darkness and now finally it is on the soon-to-be-fifteen year old that this responsibility is going to fall, no choices given. It is a coming of age story of this girl and the house together as they adopt / adapt to her life and adventure. The book let's you down in the end as it seems a little rushed and a little dry in sense of emotions and drama. Yet, it is a wonderful fantasy / YA book. This is perfect inspiration for any teenage girl and an entertaining read for all ages. When I read books that have been adapted into movies, inadvertently, I check to see if the movie is as good as the book. In the case of this one, the BFG by Roald Dahl, I felt the book held more promise than the movie (which is the case more often than not anyway). The BFG (Big Friendly Giant) is a story about an orphan named Sophie who sees a giant during the witching hour. This leads the giant to capture her and take her to Giant Country, far away from the eyes of other human beings. This giant (BFG) lives in a cave, is the only friendly giant (who doesn't eat humans), is shorter than the other giants and thus oppressed by them. He also blows dreams into the ears of children. The book, you could say, is Sophie's adventure with the BFG, and how the two of them manage to tame the other giants and such. I don't know about the movie, but I had fun reading the book. The funny language of the BFG (though one does need time to get used to it), his manner of talking or his giant ears, how friendly he is with Sophie... all that felt right for a children's book. It was also nice to read about some of the dreams. A couple of them felt familiar, so innocent, yet that's what we would have dreamt when we were children. I don't know how much I like the character of Sophie, or the other characters either. Some quotes in the book felt true, whereas others felt unnecessary to add to the humor that was already there. 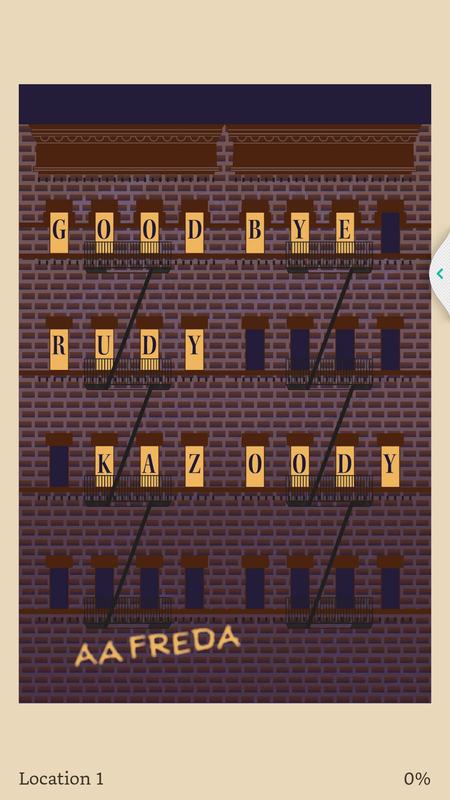 Would I read it again? Maybe not. 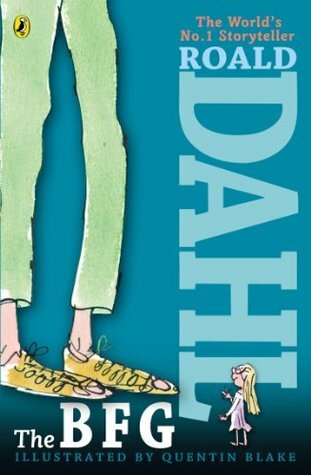 I would read other books from Dahl to see if they are better, or indeed, if this one felt great because it was the first time I read a Dahl book. The Party worker opened with a scene of betrayal and murder, kind of setting the tone for this book from the start. Written by a police officer based in Karachi , it was no surprise that he caught the true pulse of the city and its nuances so beautifully in the book. Even with so much death , apathy and unfair scenarios , there is a life to the city, a hope and certain character to the place that gives birth to this stroy. The party Worker - Asad is gunned down on order by the very person whom he trusted to save him. He survives the shootout and thus opening the investigation into the Party he belonged and the founder / leader of the same - the Don. The story moves to and fro between Karachi and Network ,between past and present , between opportunitists and the dumb followers. The life of Karachi is so closely shown that the Neywork pages appear dull. The story is fast paced and full of twists but it also lack a little depth . The change in characters is not fully explained. And my biggest problem was with the swears and the hinglish language. Some places , it really was a turn off. some characters were kind of wasted in the book,specially the women characters. Overall this was a much enjoyable read. 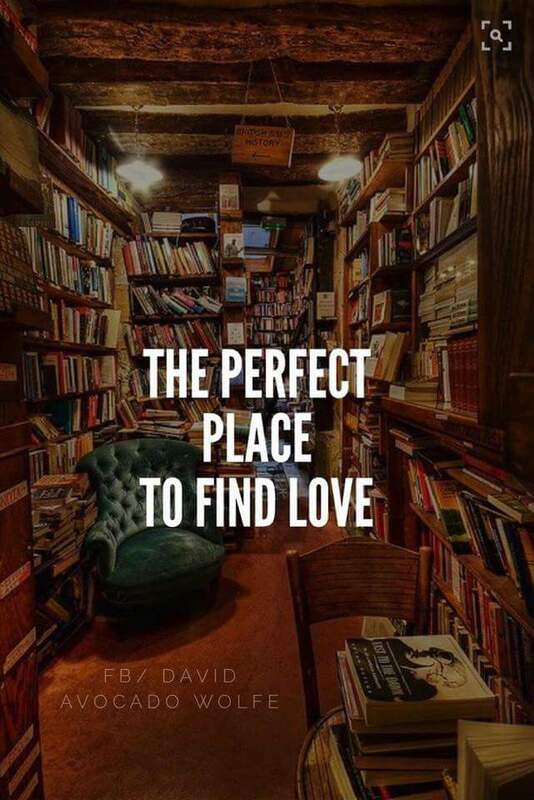 As long as I can remember , I see my mother trying her best to drown us in books. she was so dedicated to this cause that the school librarian would allow her to get extra books for me and my sister for the summer vacation. Of course it did not really help us, since half of the books she picked were GK and science books. Nevertheless , we always were allowed to pick any story book from places we visited or from relatives home. 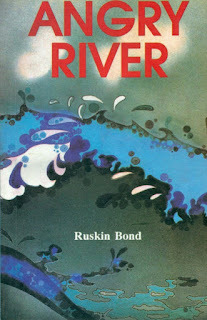 And some how , that set me on the path to read a lot of Panchatantra , Nandan , champak etc. Once ( and many more times ) my English teacher discovered me reading in the lunch break, she asked me to read English novels to improve my vocabulary. 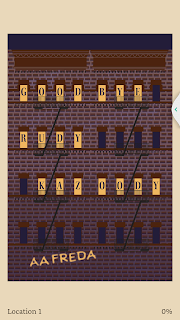 She suggested Famous five but after few books when I chanced upon Hardy boys, I was hooked. Frank Hardy , first literary crush ( and still a favorite ) made sure I finished the whole series within an year. By the time I finished school, I was done reading Hardy boys , Famous five , few goosebump books and not a single Nancy Drew ! I still have never read a Nancy Drew book. Oh , how could I forget that I read HP 1-4 books in the same time. I kind of forgot reading while in first two years of college. In third year , one of my seniors left a book in my room one night and since she was gone for a week, I finished the book. Luckily she was an avid reader and would happily lend me her books once she read them. the only memorable book from that time is "Memoirs of a Giesha" which I should mention that I did not like it first. Many years later , when I started working , that year Harry Potter book#7 was released and It was the first HP book that I bought. Previous ones I read were borrowed from a friend or library , whenever I heard of them. HP#7 revived my reading interest and in the same year I read most of the popular fantasy fiction. 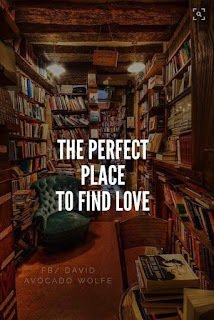 The fact that there was a Strand book store within Infosys campus helped me pick one book every month and before long , I was reading one book per week. there are countless books that have kept me awake all night and made sure I never reach office before 11 am. 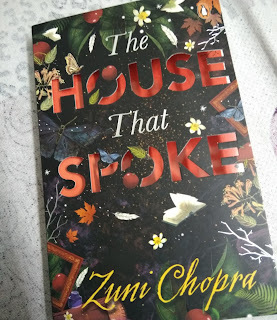 so many weekend plans have been ruined by me as I could not leave the book and hence was late to the party ( at times , never making to the party at all ). About four years back , I started reviewing books and that has made me appreciate the hard work that goes into getting a book into reader's hearts so much. Even the bad ones deserve some respect for the fact that some one wrote those 100+ pages while I can not even write a proper review without much effort ! What is the earliest book memory you have ? Share with me in email or comments. Without going into much details about the title character , I can say that this book sure hit the right spots for me. The story of a group of teenagers ,led and kept in line by Spike ,as told by his cousin Joey will make many of us think of our childhood and the age of crushes ,love , lust and mistakes. The story set up in a time and place when lot of Italians emigrated to America. The story covers the friends , the families ,the issues of immigrants and the impact on the kids specially. Though Spike is the hero of the area, the guy who seem to get anything he sets out to get because of his hard work and virtues ,I loved Betty. She is the kind of person/ friend I feel I am. I liked the dynamics of their relationship from the beginning and the way each character is molded deserves appreciation. It is a story that covers all important topics but maybe that is where lies the problem. It is too detailed at places. Yet , it is engaging read.